Whitmore, Terry. 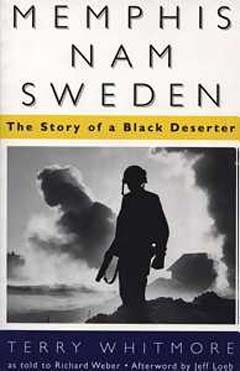 Memphis, Nam, Sweden: The Story of a Black Deserter. Jackson, Mississippi: University of Mississippi University Press, 1997 (Previously published: Garden City, N.Y.: Doubleday, 1971).